Do you have any pics you don't see here? Send them to me and I will gladly add them to this archive. The purpose of this blog is simple. 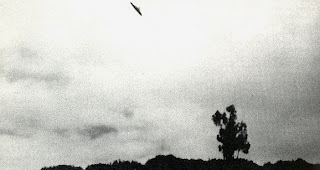 Categorize by year as many UFO pics as possible.